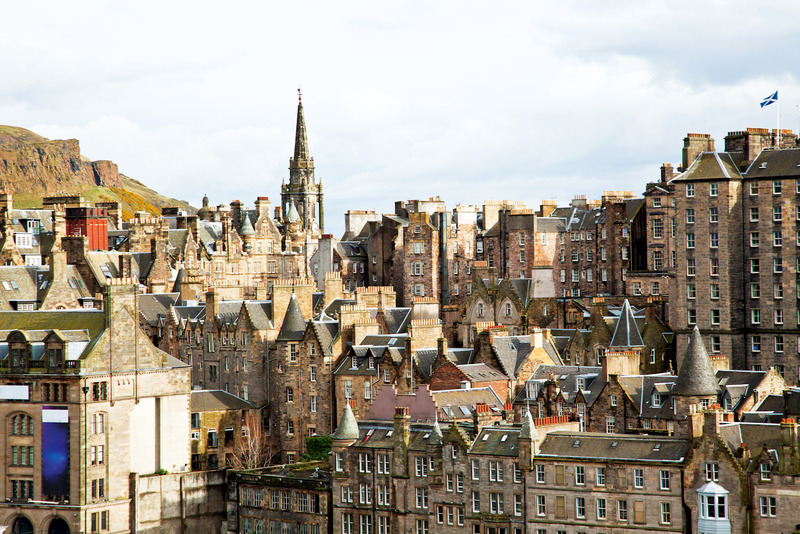 Insider’s guide to Edinburgh in Scotland, ranked #36 in our countdown of ‘100 Most Incredible Cities in the World’. Hoot The Redeemer features Señor Scoop, alcoholic ice-cream in a range of flavours, and they also have alcoholic slushies! You’ll find the claw game pinch n’ sip (you grab flavours, take them to the bar, and one of the bartenders will create you a cocktail using the flavour and a spirit of your choice) and loos covered in the pages from 50 Shades Of Grey. There’s a 1950s fun fair theme and I guarantee you will have seen nothing of the sort before! Panda & Sons is a two-year-old award-winning cocktail speakeasy, hidden behind a barbershop front and run by a family of Pandas. The Balmoral Hotel Whisky Bar is a member’s-only club that allows non-members to enjoy dinner and a dram at its Queen Street venue. SMWS, an Edinburgh and now worldwide institution, is known for not labelling any of its hundreds of whiskies by name, only by distillery, cask and bottle number, meaning it’s all about the taste. Timberyard, a solid favourite since opening in 2013, grows and makes its own wherever it can. The venue is an old timberyard, meaning it’s full of atmosphere and comes with a secret inner courtyard, perfect for a pre-meal cocktail (made using only homemade syrups, of course). Gardener’s Cottage is housed in an historic building located in Royal Terrace Gardens at the foot of Calton Hill in the heart of Edinburgh’s World Heritage Site. Originally the cottage for the gardener, this B-listed building is now home to a restaurant committed to creating and serving excellent food using the best seasonal, local produce, while nurturing sustainable and mutually beneficial relationships with the local community and local producers. The Witchery is one of Edinburgh’s staples, located a stone’s throw from the castle and accompanied by luxury rooms. Aizle serves out-of-this-world tasting menus paired with wine and cocktails. This brand new opening is one to watch.